5x17 'The Social Contract' Promo Picture. Full image creadit: NBCU Photobank / soro / cottoncandy.forumfree.net / housespoiler. Wallpaper and background images in the House M.D. 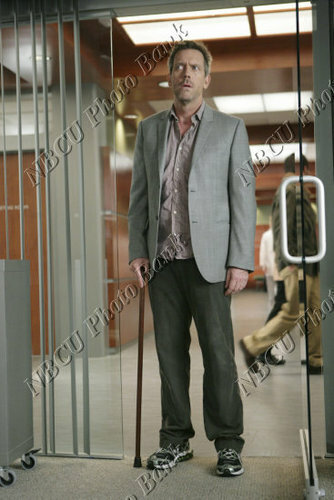 club tagged: house md 5x17 517 the social contract promo photo picture image. This House M.D. photo contains business suit, mahusay bihis tao, suit, pantalon suit, pantsuit, suit, and suit ng mga damit. There might also be dalawang piraso, dalawang piraso suit, lounge suit, and pinstripe.